Welcome to this weeks edition of Urban Development News. 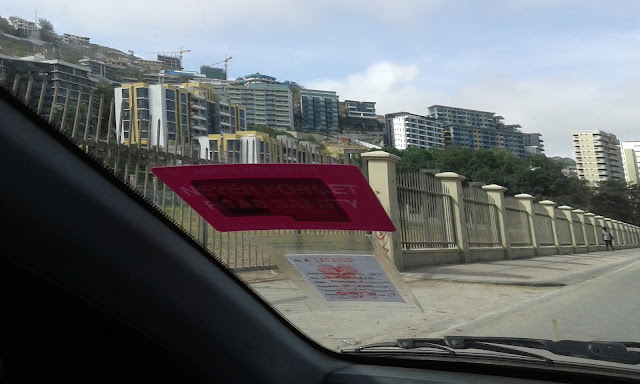 Whether you are away overseas or have no time to visit the capital of Papua New Guinea for sometime, we here at ONEPNG.COM are delighted to bring to you some of the development news taking place in Port Moresby. Below are some of the developments taking place in Port Moresby and we put them in pictorial form. 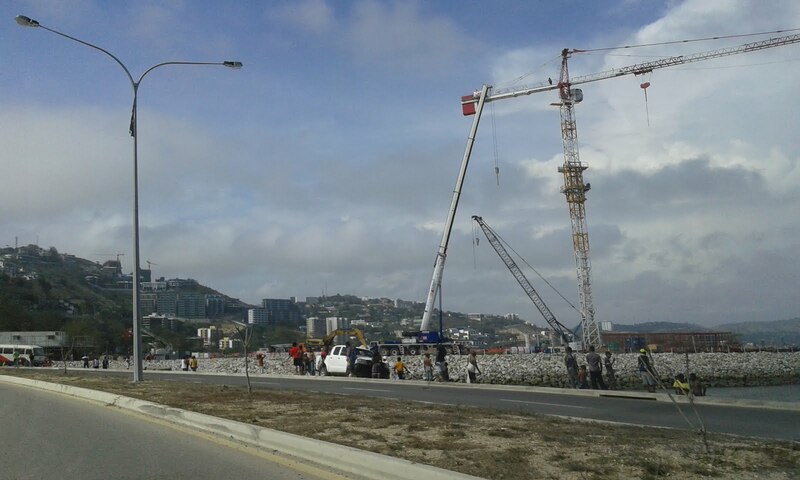 One of the developments that changing the face of Port Moresby is the construction of APEC Haus. Construction is taking place as shown on the two photos below. Cranes are already put up and construction is underway. 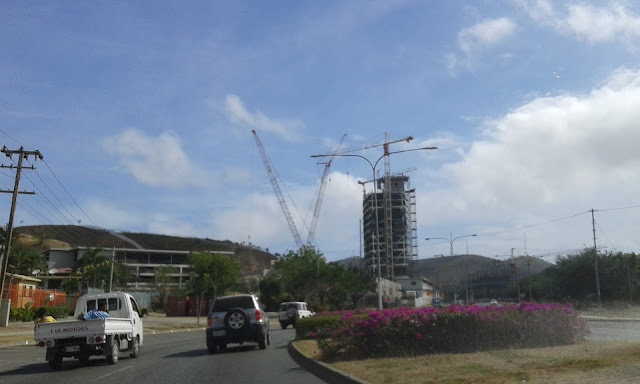 Several cranes have been put up in the downtown are to build some more skyscrapers. We will update more on this development soon. More skyscrapers are being built in the Northern end of the downtown area. Port Moresby's skyline is moving towards Harbous City area as there are not enough space in town area for further development. 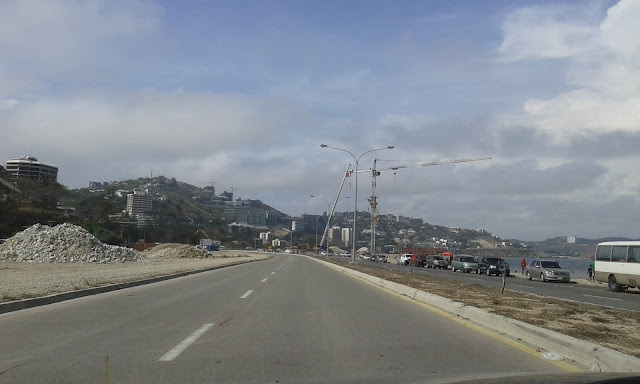 Photo of Harbours City, view from freeway. 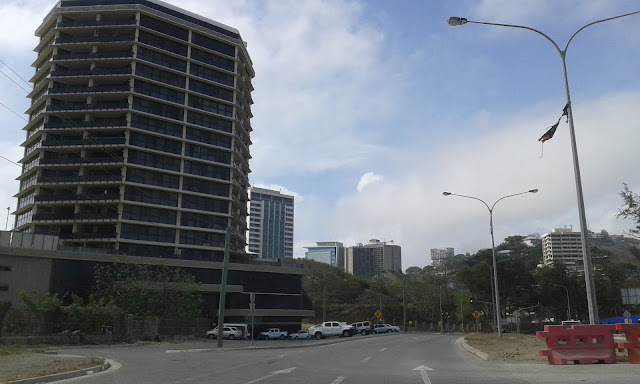 Port Moresby is now being rebuilt into a modern city. All the amenities that a modern cities have are now being put up at Ela Beach. 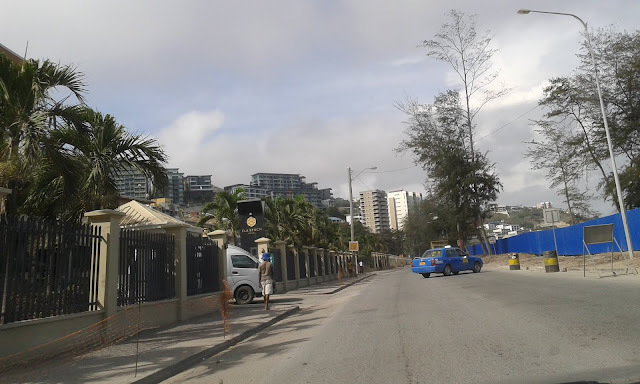 The beach is undergoing redevelopment and this will make Port Moresby city one of the livable cities in the Pacific. The famous Hilton Hotel is being built in the Hohola suburbs. 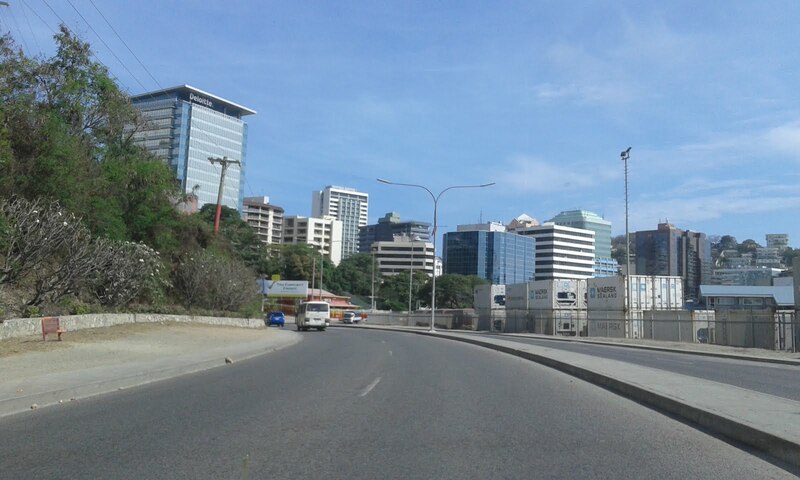 This also adds to the changing face of the City of Port Moresby. 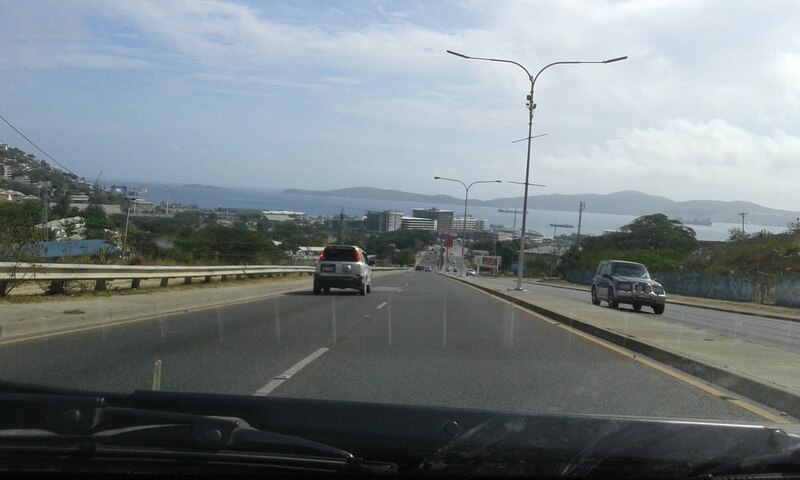 The pictorial information above are only some of the developments taking place in Port Moresby. In our next edition, we will publish more of the other developments that we think are transforming the city.